Nolan Meadows clubbed two home runs to carry the Roswell Invaders (4-2) to a 17-6 win over the Santa Fe Fuego (2-1) at Fort Marcy Park. Matt Petrone rocked the Roswell Invaders with two home runs. Petrone went 3-4 in the game with three RBIs and two runs scored. Petrone homered in the first and third innings. The Roswell Invaders ran up the score, scoring runs at will until the final out. 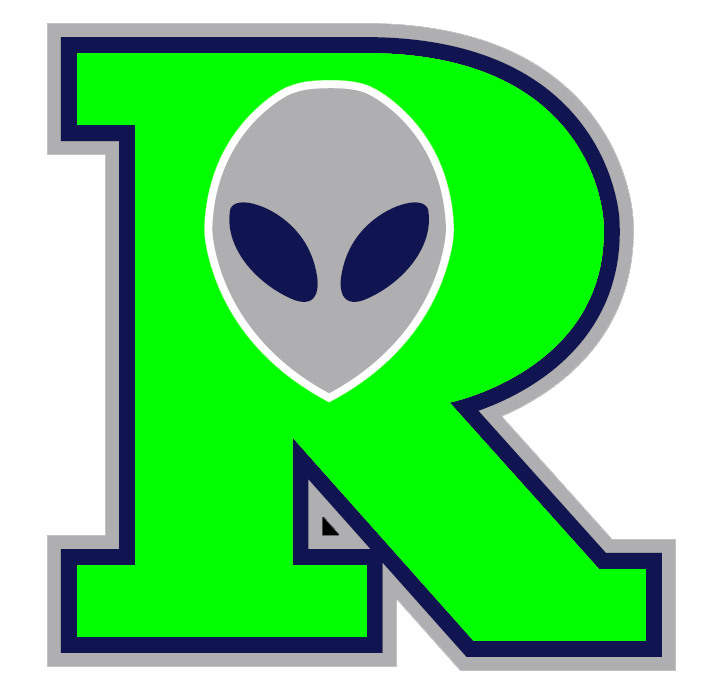 The Roswell Invaders scored five runs in the final three innings to cap the blowout win. The Roswell Invaders scored four runs in the second on the Roswell Invaders scored in the second on an RBI single by Michael Morris, a two-run home run by Danny Grauer, and a solo home run by Meadows. Even though Tyler Moore allowed six runs over eight innings he still recorded the victory, his second of the season. Moore struck out three, walked none and gave up eight hits. 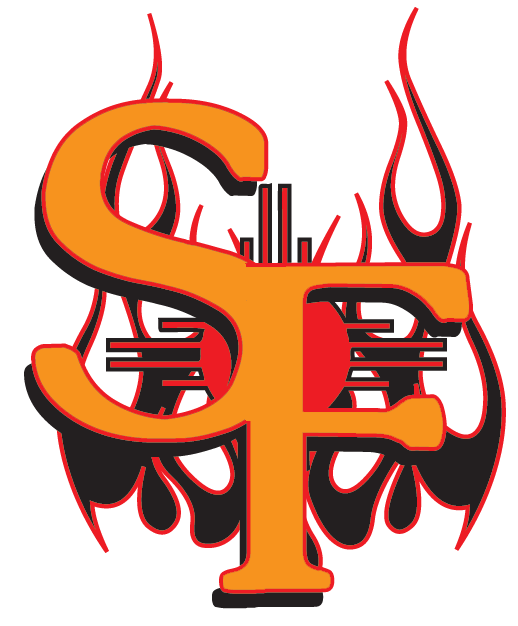 Cody Spriggins (0-1) took the loss for the Santa Fe Fuego. He allowed eight runs in 1 2/3 innings, walked one and struck out two.